Vinyl LP pressing. 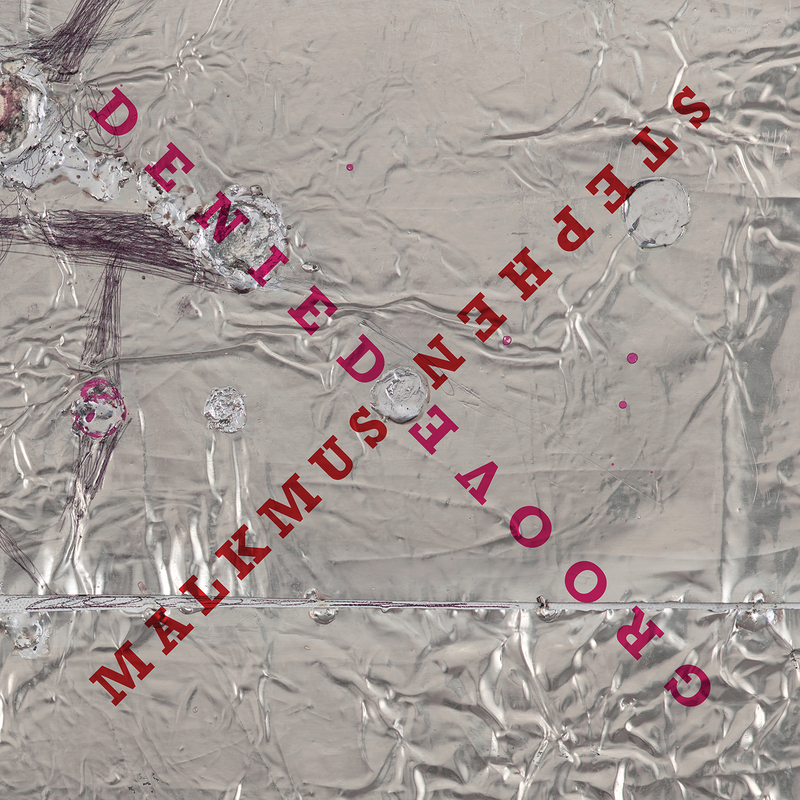 Following hot on the heels of 2018's Sparkle Hard comes Groove Denied, the rejected album Stephen Malkmus has been telling everyone about. Groove Denied was written in Berlin and Oregon between Malkmus' soundtrack to the Netflix series Flaked and Sparkle Hard. It finds Stephen in a playful, exploratory mode – recorded by himself in Oregon; Malkmus plays bass, organ, drum machines, a Roland 2080 and a Memorymoog alongside other instruments interspersed with loops and vocal effects. His first album as a solo artist since 2001, Groove Denied is a fine companion to Sparkle Hard, echoing the experimentation (Auto-Tune, genre-dabbling) found there.